The transformation of an organization into an agile one requires a carefully planned strategic approach. The success or failure of a transition towards greater speed, agility, and flexibility depends on organizational structure, collaboration style, and communication. Another requirement for success is support from the highest level. In the end, the goals of the transformation should be clearly communicated to the entire organization. This preliminary step evaluates an organization’s capability to transform and determines its current agile maturity. 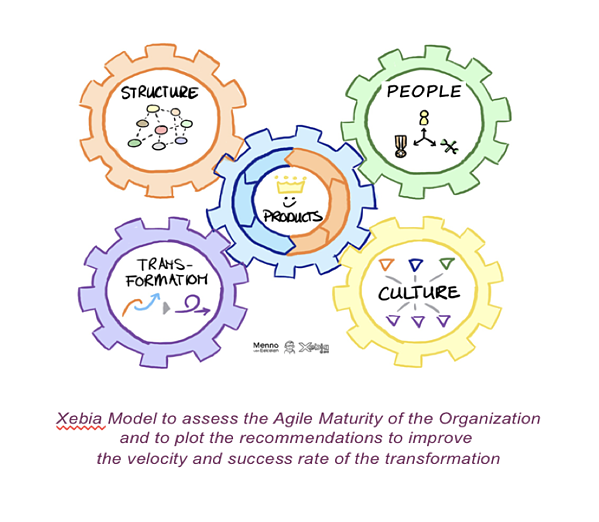 The agile maturity part of the scan,quantifies and analyzes particular criteria to identify any discrepancies between the company’s current state and its agile ambitions. 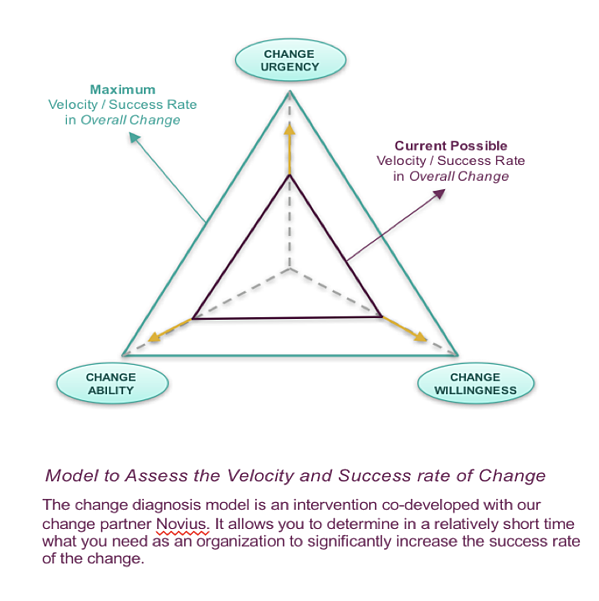 The second part of the scan provides insight into the expected velocity of transformation and its chances for success. Recommendations are then made based on these results and shared with the leadership team. These deep-dive sessions ensure that everyone reflects on the scan results from a shared, collective framework and knowledge of agile. The second step in starting a successful agile transformation takes place during a multi-day workshop program explicitly facilitated for the leadership team. Working with consultants who are experts in agile methods, techniques, and implementations, the team members exchange knowledge to co-create an agile transformation outline. 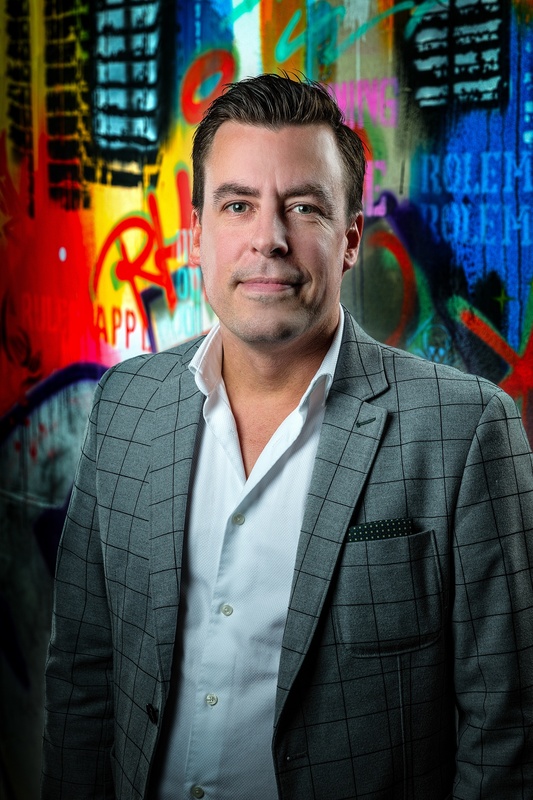 This process allows everyone to clarify the overall vision, targets, and concerns while creating a transformation scenario that is unique to the organization. Afterward, they leadership team is better prepared to articulate the details of the transformation to employees and other stakeholders. This process is critical, as it establishes a base that benefits all future feedback loops relevant to the agile transformation. In the last stage of the 3-step strategy, the transformation outline is communicated to initiate the co-creative process with the rest of the organization. This step involves setting up company-wide feedback loops the leadership team can use to share the results with fellow employees and other stakeholders. These should take place over multiple session in smaller groups to optimize feedback conditions. This step serves to inspire the entire company while providing the opportunity to ask and answer any questions. The feedback results are then used to adjust plans and determine next steps. Confronting the initial challenges of an agile transformation can feel like diving into the deep end. However, with knowledge of this 3-step strategy and guidance from expert agile consultants, leadership teams can prepare for their organization’s transformation and approach it with confidence and knowledge. Want to know more about the next steps in Agility? Download and start your personal change tomorrow.